The Townships of Coloma and Watervliet approved the creation of a Special Assessment District (SAD) for Paw Paw Lake that will provide funding for important water quality improvements. SONAR will be applied to rid the lake of Eurasian Milfoil. The SAD funded projects were implemented starting in 2012 and have recently been extended to continue for another five years. The problem with Eurasian Milfiol in Paw Lake wasn’t caused by high level of nutrients in the lake, The Milfiol was just well fed by the nutrients. The Eurasian Milfiol, which is not indigenous to inland lakes in Michigan, was transported to Paw Paw Paw Lake from the props and bottoms of boats. Once it entered the lake it continued to thrive and spread because it was so well fed by the abundance of nutrients in the lake. The nutrients also feed the algae in the lake. 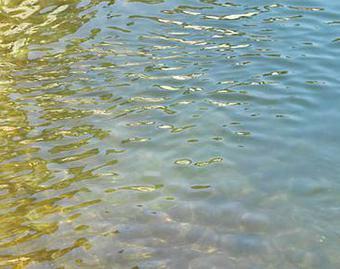 Algae is the green mucky slim that appears in the lake periodically over the summer. Algae effects the water clarity and causes skin and eye irritation. 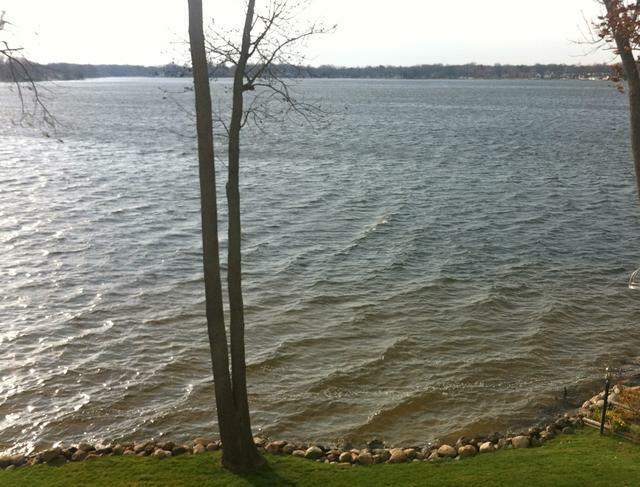 Everyone wants the water quality of Paw Paw Lake to be crystal clear and healthy. Eliminating the Eurasian Milfiol will be a major improvement. Reducing the nutrient level in the lake would also be a major improvement. The high nutrient level in the lake, however, cannot be reduced easily. Large amounts of nutrients are released from the bottom sediments in the lake. Removing the bottom sediments would help solve the problem, but the cost is prohibitive. An Aeration trial had the potential to reduce nutrients in the lake, but it was not successful. Options are being considered by the SAD committee. Nutrients and sediment also enter the lake throughout the year from the county drains. Finding a way to reduce the nutrients and sediment entering the lake from the largest drain, the Branch & Derby drain, is a project currently under way by the Foundation. The PPLF allocated $35K to fund a study that will help determine "how to" fix the problem.